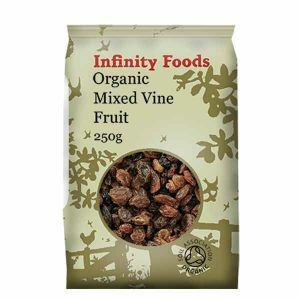 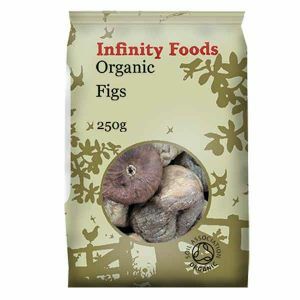 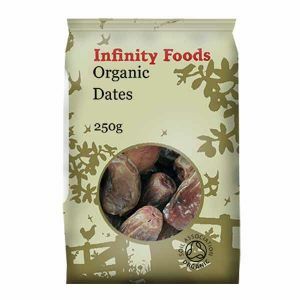 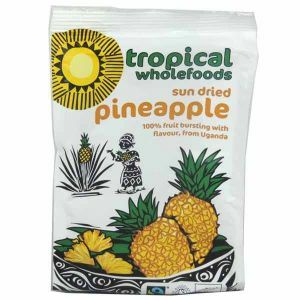 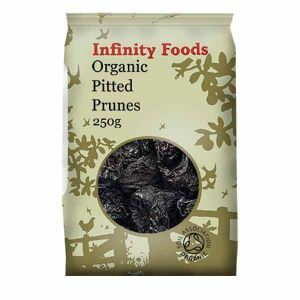 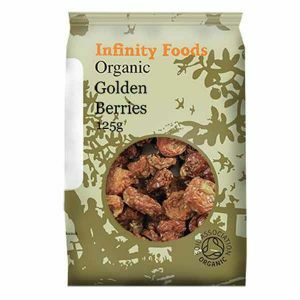 Working alongside Infinity Foods we are proud to offer a range of Organic Dried Fruits which have been certified by the Soil Association. 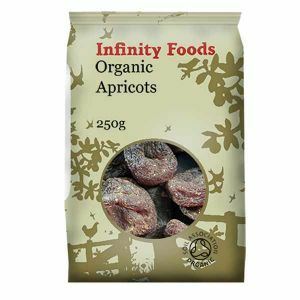 Ranging from apple rings to sultanas, you are sure to find all your favourite dried fruits when you take a look through our collection. 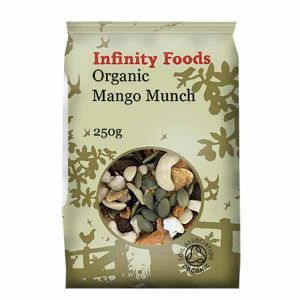 So take a peak now and see how these nutritionally enriched fruits can boost your fibre and iron and create the perfect healthy snack.